No Film School has put together a great and in-depth piece that features five excellent tips for writing the best fight scenes! 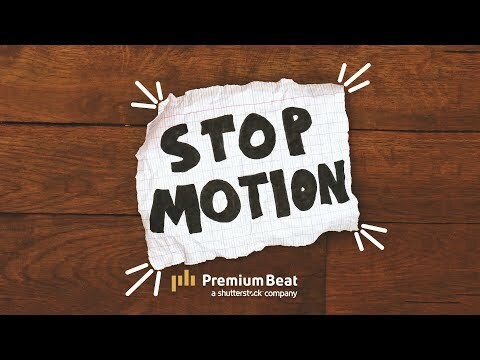 Interested in creating stop-motion animated works? Get started here with these tips! 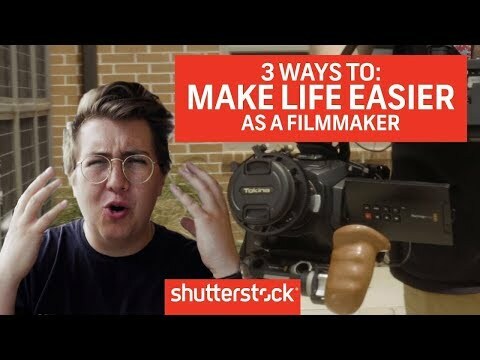 A new in-depth piece by Film School Rejects features Coogler's six great tips that every aspiring filmmaker needs to know! 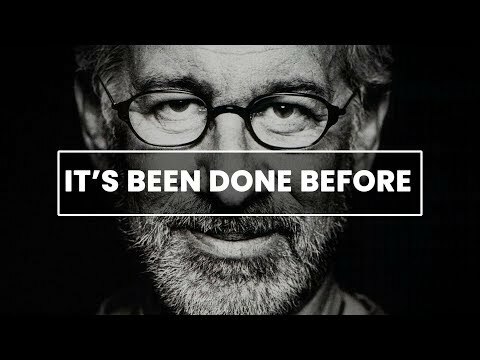 Sometimes it's hard to shake the "it's all been done before" mentality; this motivational video seeks to help kick that thought! 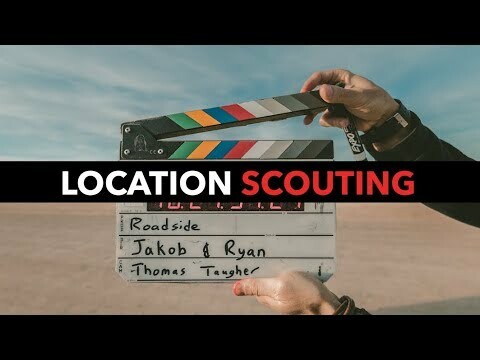 Location is so important when it comes to filmmaking. 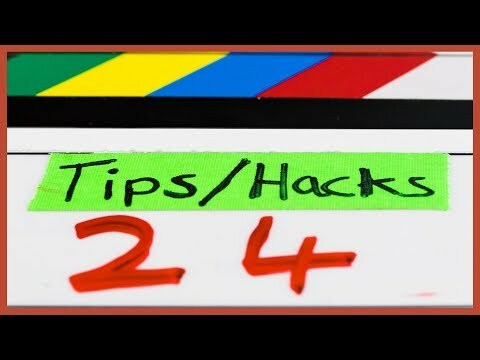 Check out these tips from The Buff Nerds to make your next film stand out! 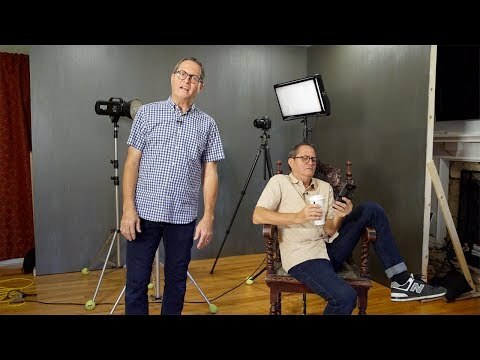 The Slanted Lens shares their advice on 8 things to avoid that will send you packing in this humorous clip! The Thor: Ragnarok director's vision shines through no matter how big or small a project may be and now he's sharing how he does it! Keeping the stress to a minimum while on set is important. See how industry pros recommend keeping cool!